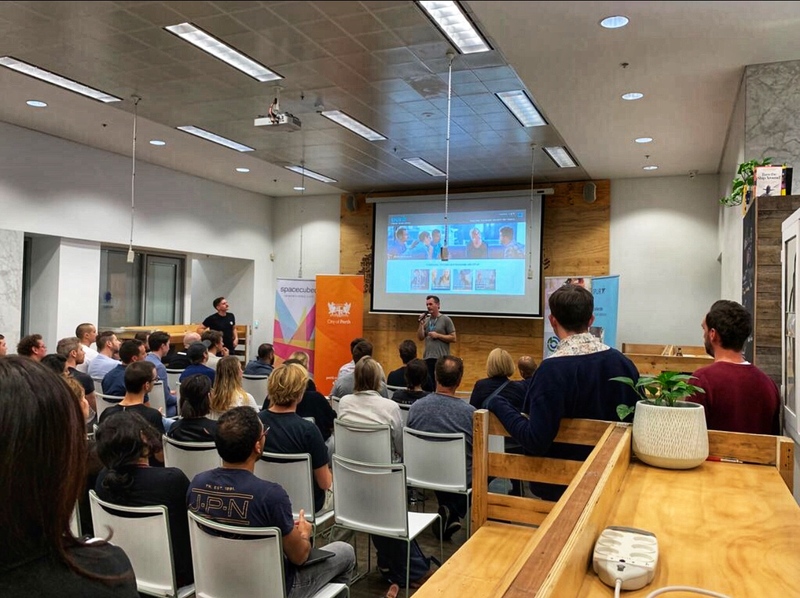 Bringing together designers, developers, entrepreneurs and experts from all industries, Startup Weekend has had continued success throughout the years, and 2019 was no exception. Under the guidance of business mentors Cam Sinclair, Chloe Constantinides, Miles Burke and many others, over 75 participants from diverse backgrounds formed teams to pitch, create and launch a new business venture. 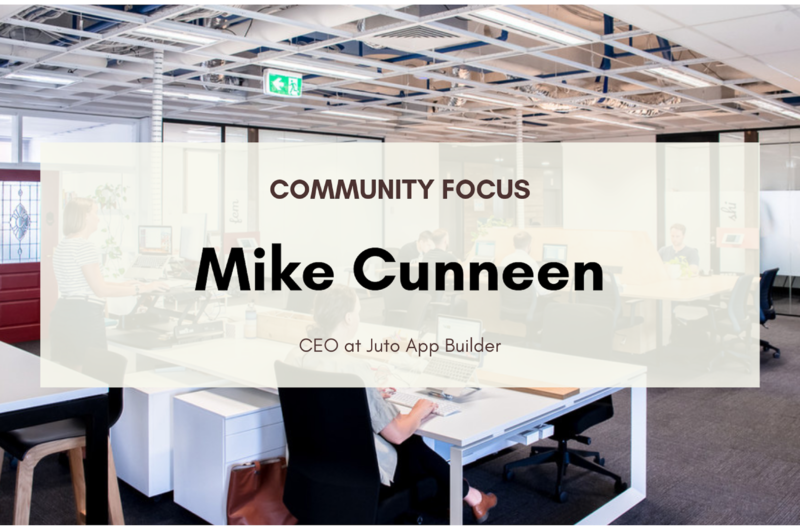 Through engaging with the startup process, teams produce a product that will attempt to solve an existing real world problem. 10 diverse teams worked as one throughout the weekend, presenting their ideas on Sunday night’s final pitch session, with many of them having built a functional, ready for market product. Created by the winning team of the weekend, Appollo is a premium service providing patrons with the ability to pay a surcharge for quick entry into industry events. Designed for the hospitality niche, the app provides a better experience for patrons and increased revenue for venues. 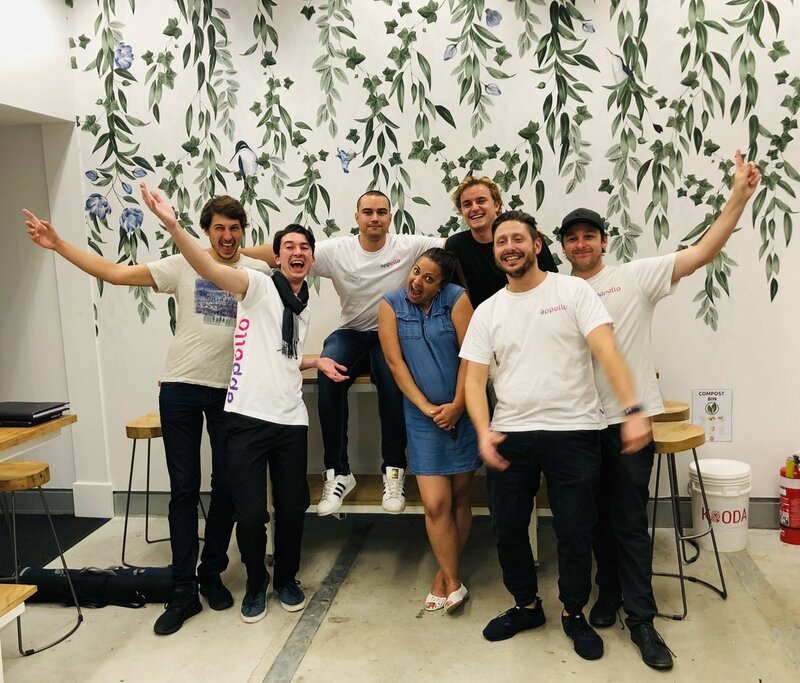 A big thank you to everyone supporting Startup Weekend, including Nate Sturcke from Skills of the Modern Age, City of Perth, Spur on WA, Stripe and Beacham Group. Keep an eye on for the next Startup Weekend coming to Perth!